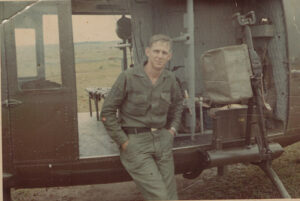 I am a Viet Nam Veteran and served as a Door Gunner and Crew Chief in the Army C Company 229th Aviation Battalion First Cav. Division. 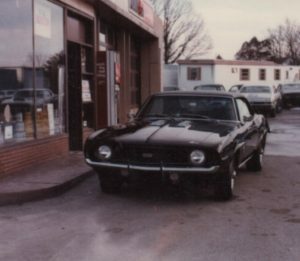 Coming back from Viet Nam I went to work as a mechanic.In 1972 I opened my own shop. 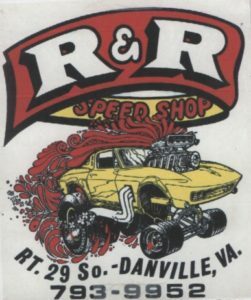 Built engines for friends who like to race their cars on Saturday nights. I also offered custom parts to spruce up their rides. 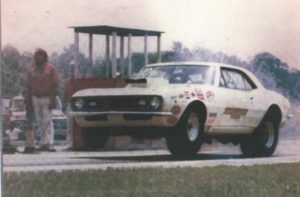 I also built engines that went into the Camaro shown below. After the fuel embargo I had to change from a speed shop to a repair center. 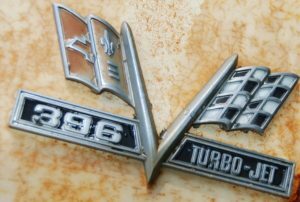 People did not have the money to put into racing or specialty parts. I still rebuilt cars like those you see below. 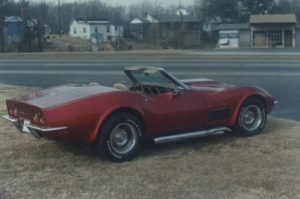 The corvette (below) had a custom Candy Paint job was used in car shows up and down the east coast promoting a special car polish. 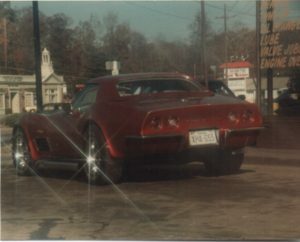 Known as The Vette under Glass! It was shown in the World of Wheels Shows and other car shows. 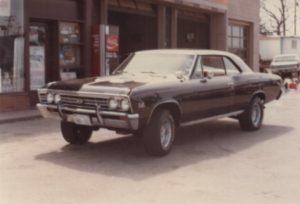 Over the years I rebuilt, Camaros, Chevelle’s, El Camino, Chevy 2 and more. I also collected a lot of parts for these cars which I put back for later. I currently have specific parts for GM. Mostly 67/68/69/ 70/71. All are original and in good condition suitable for restoration. Check out the gallery for the parts I have available!